Ukraine marks Day of Ukrainian Writing and Language today, on November 9. The holiday was established by the decree of the 2nd Ukrainian President Leonid Kuchma in 1997 in support of the initiative of public organizations taking into account the important role of language in consolidating Ukrainian society. In the Orthodox Calendar Ukrainian chronicler of St Nestor is honored on November 9 – follower of the creators of the Slavic alphabet Cyril and Methodius. People traditionally lay flowers to the monument of the Monk Nestor the Chronicler, note the best popularizers of the Ukrainian language, encourage publishing houses to publish literature in Ukrainian. An international quiz contest of Ukrainian language starts this day. 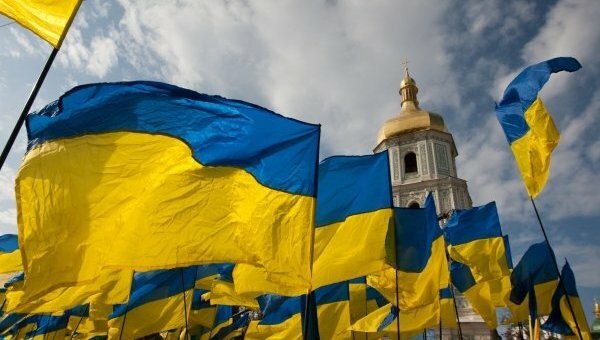 Ukrainian Radio broadcasts all Ukrainian dictation of national unity at 12:30.